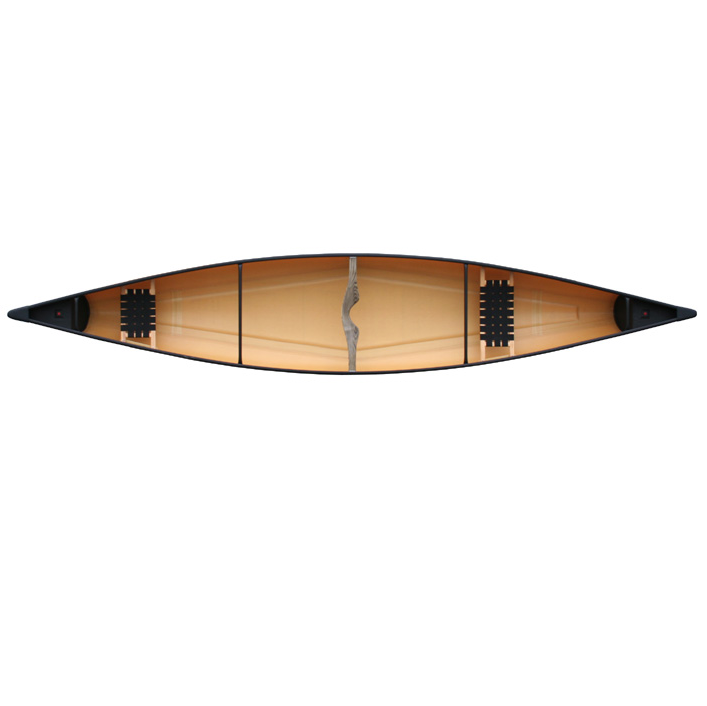 The Prospector 17 has become the first choice of many experienced paddlers. 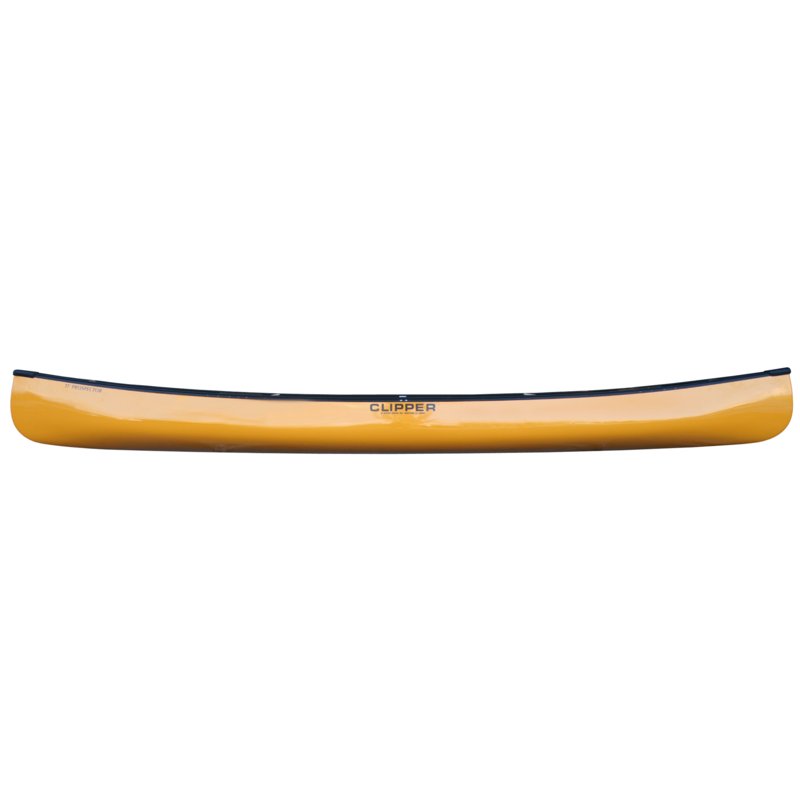 It is ideally suited for rough water, large loads, and its forgiving nature makes it suitable for novice paddlers. As with any expedition canoe, it has to be quick to maneuver and easy to paddle or it will be left behind on the next trip. The Prospector 17 excels in both areas. The 17′ Prospector is in its element when on a wilderness trip – loaded to the gunnels and beyond. When loaded, it maintains its speed and becomes even more stable. 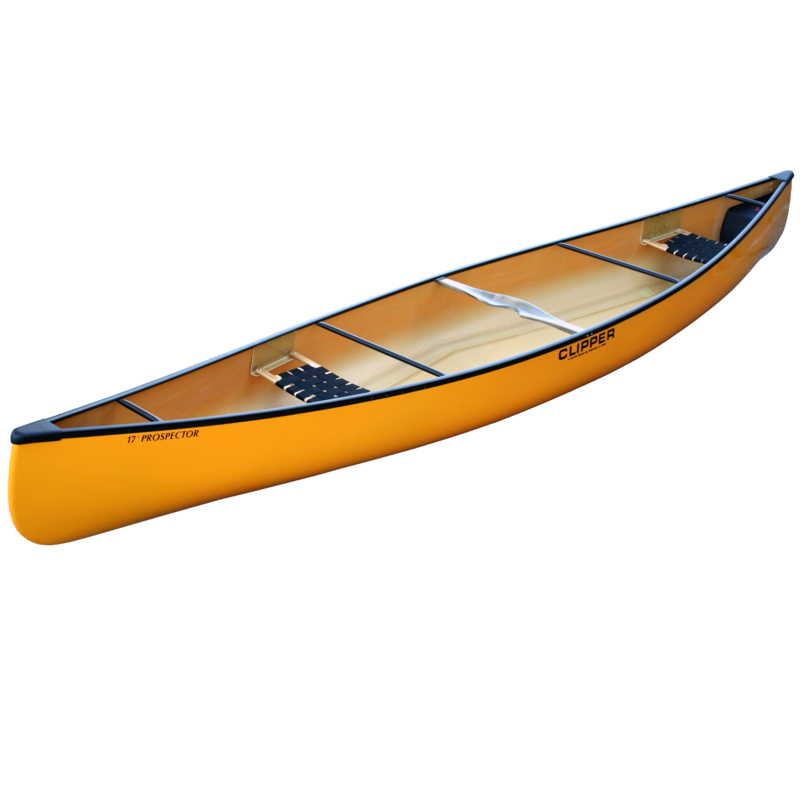 This canoe is available in four layups and can be ordered with a spray skirt, d-rings, sliding bow seat, and a wilderness lash system. Add a footbrace if you want the ultimate river tripping canoe. Although this canoe is praised as a tripping canoe, it also makes a good family canoe because of its large capacity.